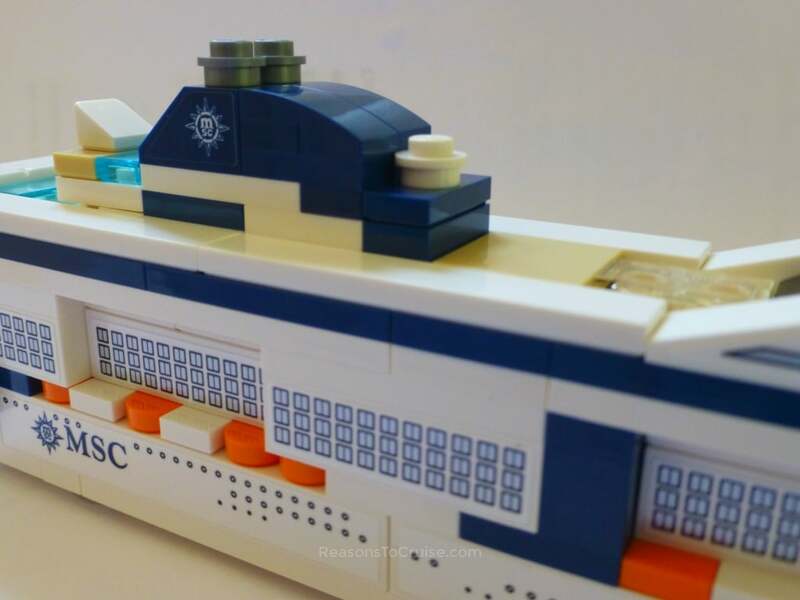 MSC Cruises has announced partnerships with Chicco and The LEGO Group. The collaboration with the famous children's equipment and toy brands will serve to enhance the onboard experience fleet wide. The partnership with Osservatorio Chicco, Baby Research Center (Chicco) will enhance the experience for children aged under three years old. 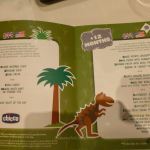 The MSC Mini Club is a parentally supervised play area. 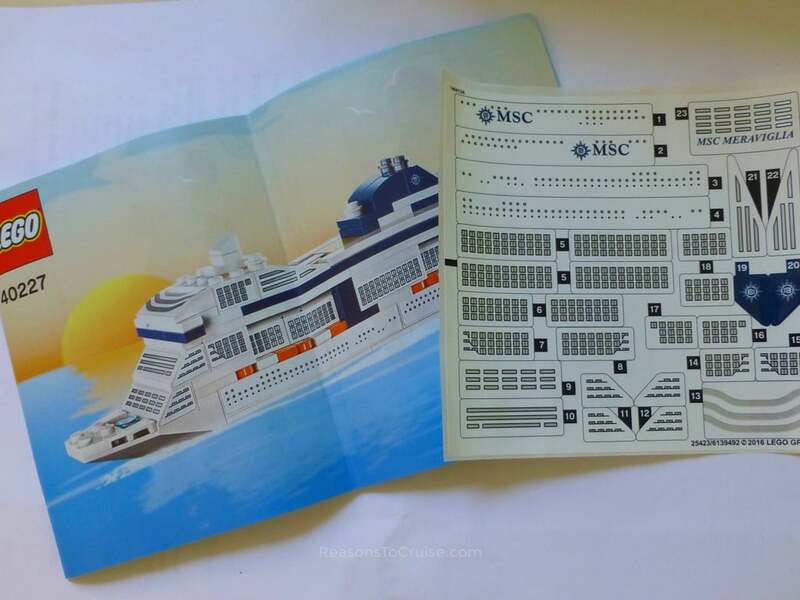 The opening times are just a couple of hours in the morning (8 am to 10 am) and an hour in the evening (8 pm to 9 pm), with afternoon sessions between 4 pm to 6 pm only available on days the ship is in port. 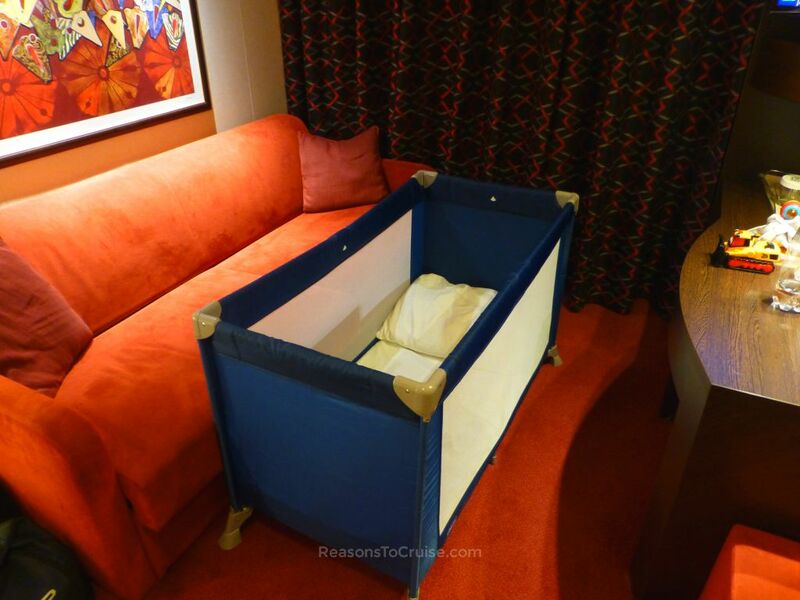 Subject to prior booking and availability, MSC Cruises offers a BabyCare nursery service in the Mini Club. 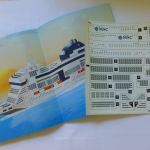 Available only when the ship is at sea, the service is suitable for children aged between one and three years old for a maximum of one hour (1 pm to 2 pm or 6 pm to 7 pm). Parents will appreciate an hour off to enjoy a latté, pizza, or Gelato. Chicco toys and games will be available for both of these sessions. A limited supply of Chicco equipment is also available. A small number of prams are available to borrow from the Mini Club. 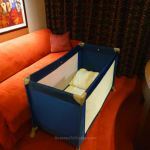 Request a travel cot for the cabin. 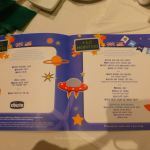 High chairs are available in each restaurant, and bottle warmers are available around each ship. 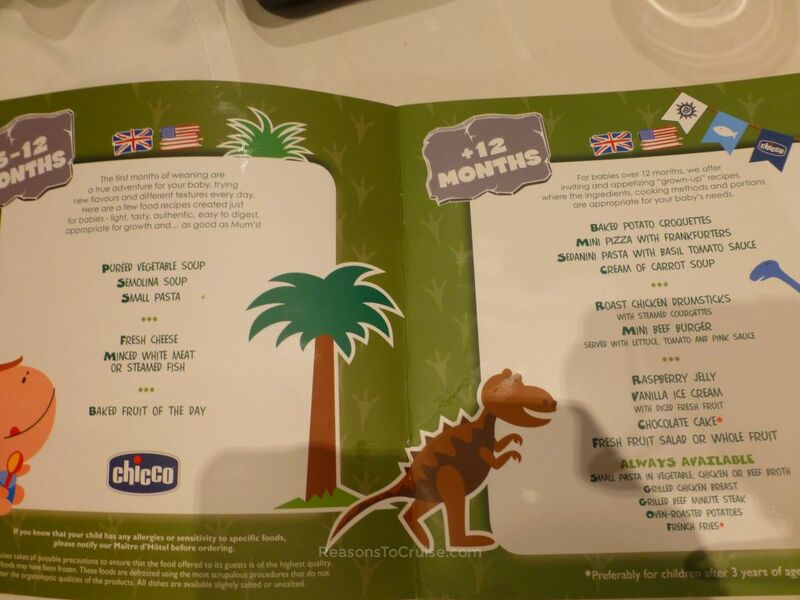 The children's menu benefits from Chicco's research and offers tasty and healthy options. 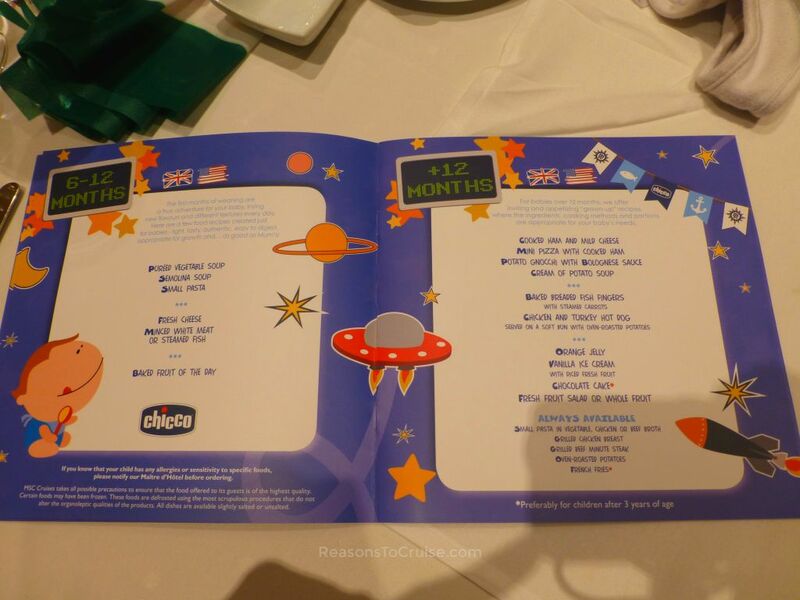 Children's classics also feature on the list. A range of family-friendly shore excursions is also available depending upon the itinerary. 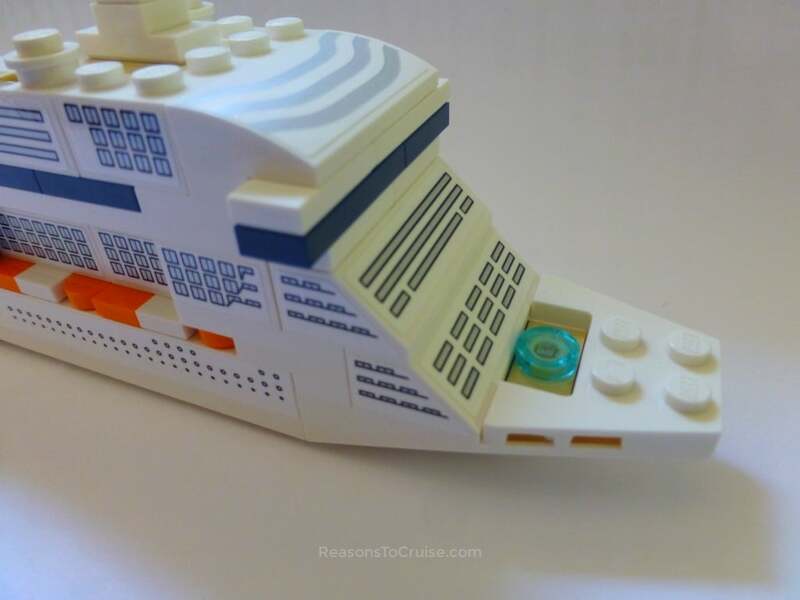 As a child, I spent most of my time playing with LEGO. Now I have a son I get to play with it all over again. 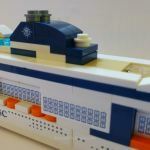 MSC Cruises' partnership with The LEGO Group sees new themed rooms, branded toys in the playrooms, character experiences, and even a range of MSC Cruises LEGO sets. LEGO playrooms are available for the Mini Kids Club (three to six-year-olds) and the Junior Kids Club (seven to 11-year-olds). Under fives can use the DUPLO Play Pen where educational games and challenges will keep them busy. 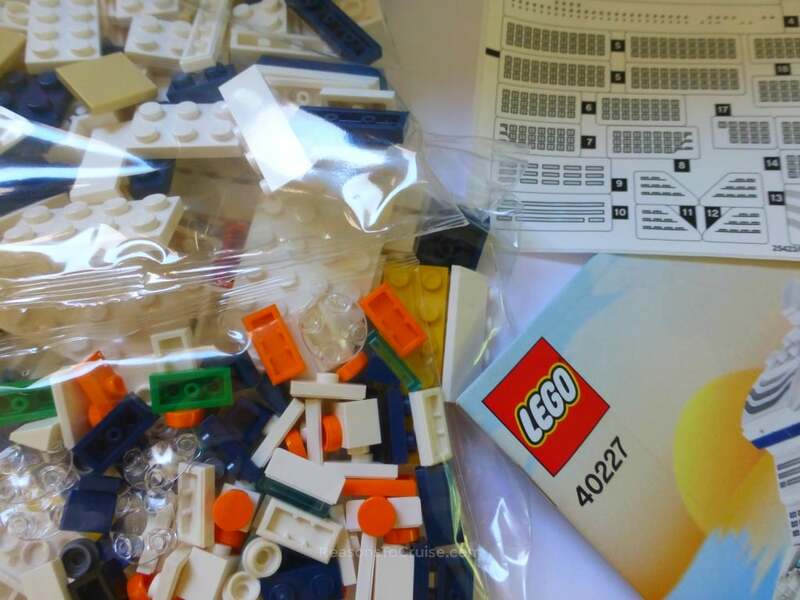 Five to 11-year-olds can play with classic LEGO bricks. 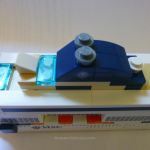 Seven to 11-year-olds can use the LEGO Vertical Play Wall, a fun game that pits two teams against each other to complete the building of a figure on each side of the wall. Building Happening is a contest for two teams of six to 11-years-olds to see who can create the most impressive LEGO model. 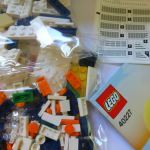 Video games addicts aged seven to 11 years old will enjoy the playing LEGO-branded games on X-Box, Wii and PlayStation consoles in the LEGO Tech Experience. The LEGO experience also sees a 2 metre tall LEGO minifigure mascot, Sailor Walkabout, joining the ships to interact with children. 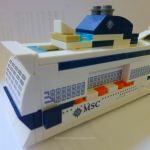 The partnership also extends to MSC Cruises LEGO Sets. 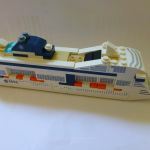 MSC Cruises sells LEGO toys in retail outlets across its fleet of 12 ships, and will soon start to sell LEGO models of MSC Cruises' vessels. 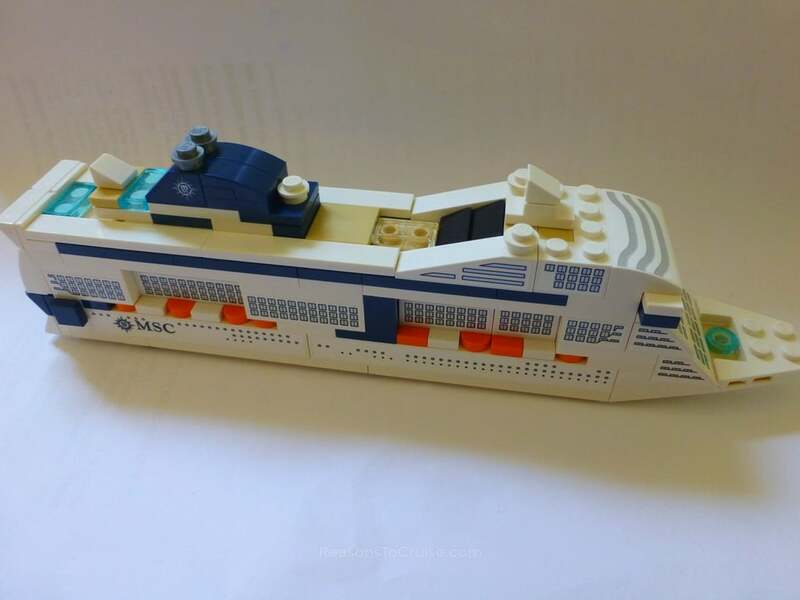 I received the first model, MSC Meraviglia. 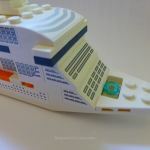 The 106-piece set is an easy build and comes with a lot of stickers to add in finer detailing. 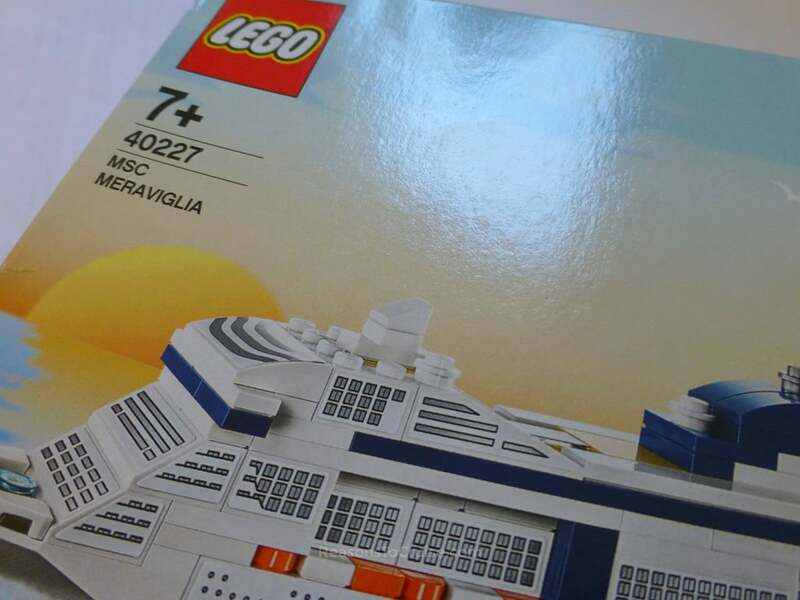 The model will be popular with children and the Adult Fans Of LEGO (AFOL) community. 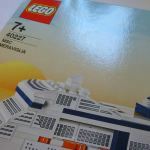 LEGO recommends the set for children aged seven years or above, but I built mine with my eager two-year-old. 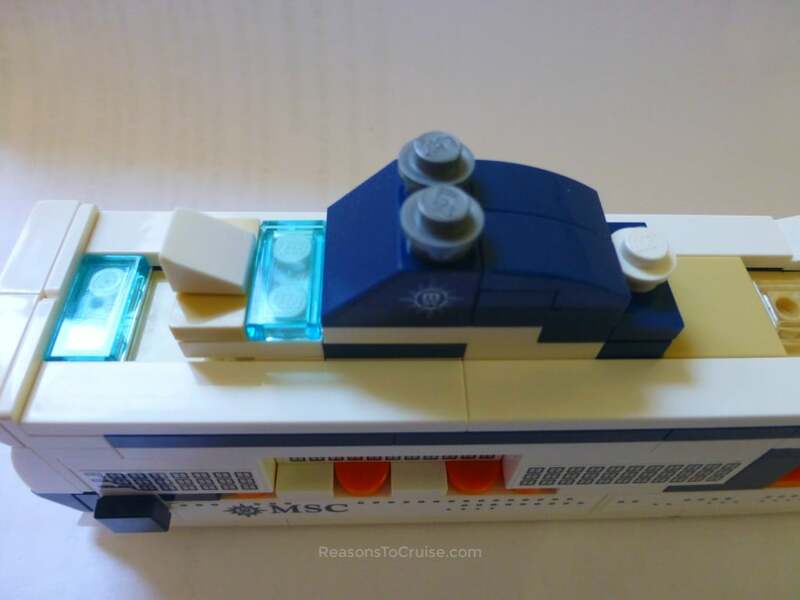 Are your children excited about the enhanced LEGO facilities onboard MSC Cruises' ships? Let me know in the comments below. 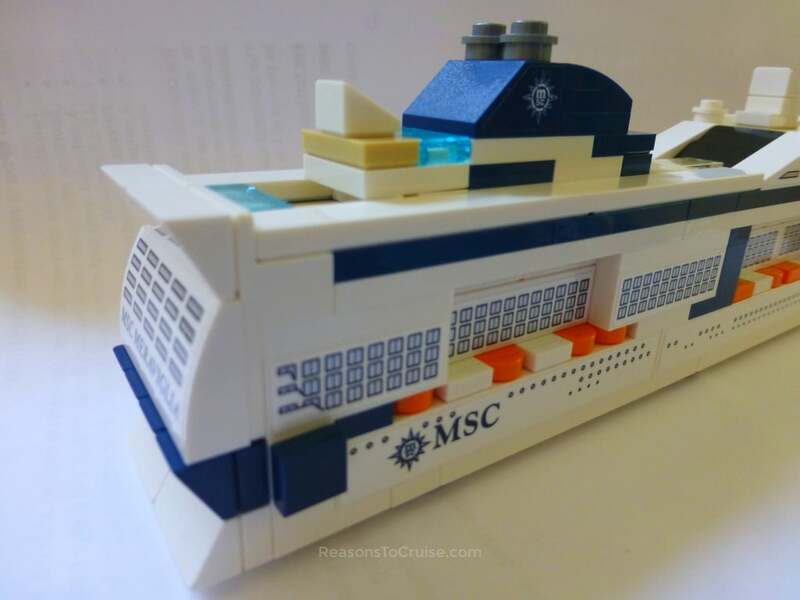 Disclosure: MSC Cruises sent me a promotional MSC LEGO set.